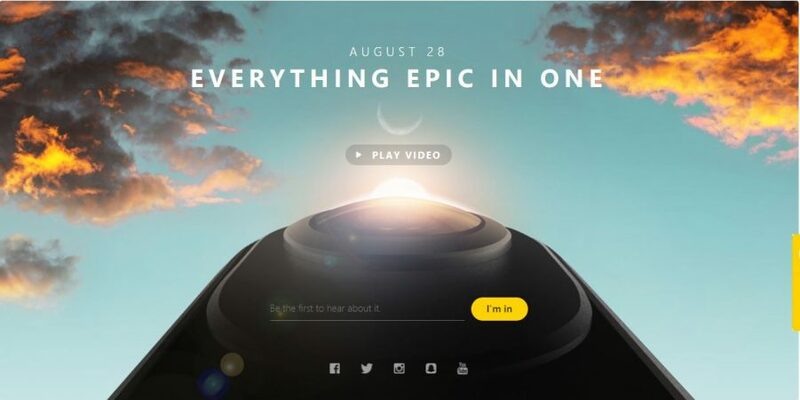 You can be the first to try out Insta360’s “epic” new camera if you’re in Tokyo, Japan! Here’s how! This past week, the big news was the announcement of Insta360’s new camera, which can shoot super slow motion videos to create a bullet-time effect. 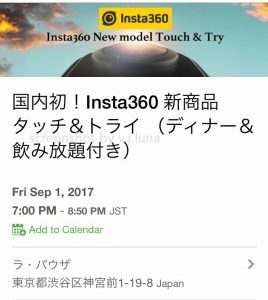 Insta360’s new camera will be available for demo on September 1, 2017, in Jingumae, Shibuya, in Tokyo. The demo will be at a restaurant chain called La Pausa from 7pm to 850 pm, and will include dinner plus all you can drink. Thank you very much to VJ Luna for bringing this to my attention!